Prague, Czech Republic, 8th November, 2018 : Veeam® Software, the leader in Intelligent Data Management for the Hyper-Available Enterprise™, today announced the plan to invest $150 million to expand its main Research and Development (R&D) Center in Prague. 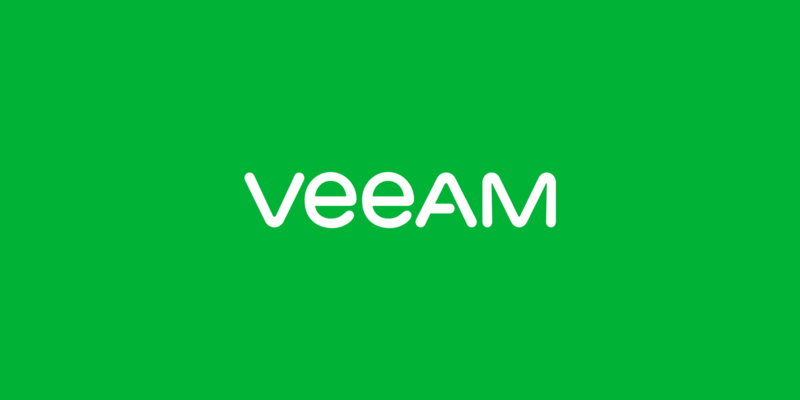 The investment allows Veeam to attract additional 500 software developers, adding to its current workforce of more than 3,600 employees worldwide. The Switzerland-based firm’s investment will also deliver a first-of-its-kind corporate social responsibility project for the company, starting with building 30 bicycles for the Klokánek Štěrboholy care home to support the health and wellbeing of local children in need.